The island nations of the central Pacific don't have much land. But they have an awful lot of ocean - and a precious resource within it. Find Australia and turn the globe clockwise. You can easily spot Papua New Guinea, and the Solomon Islands spread out in a long thin line. Then an expanse of blue, the tiny island states barely visible specks in the vastness of the Pacific: Nauru, Palau, Tuvalu, Kiribati. 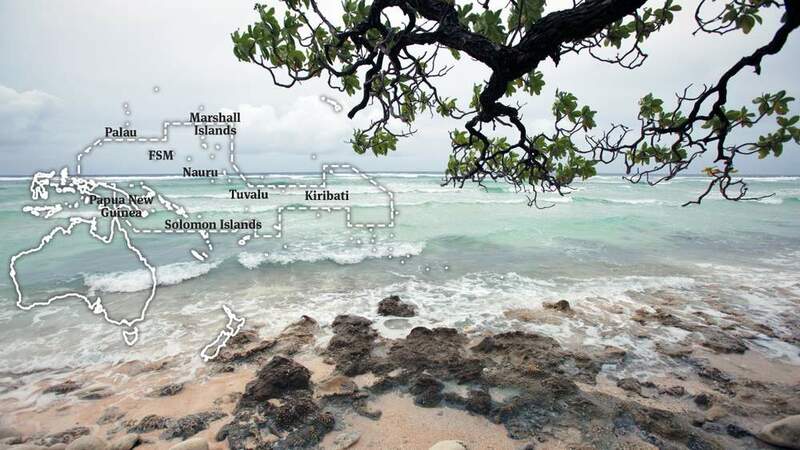 You can't even see the thousands of islands and atolls that make up the Marshall Islands and the Federated States of Micronesia (FSM), occupying a total surface area smaller than Hong Kong. Not much in the way of land then. But between them, these eight countries – known as the Parties to the Nauru Agreement, or PNA countries, after an accord they signed in 1982 – control an area of ocean 40% larger than the whole of Europe or the USA. And within their territorial waters, or exclusive economic zones (EEZs), live a quarter of the world's tuna, including half the global population of skipjack, the main species in canned tuna. There's a good chance that the last can of tuna you bought had its origins in these waters. It's hardly surprising, then, that tuna is incredibly important to the people of these island nations. But as the global appetite for tuna has soared over the last few decades, illegal and unsustainable fishing by foreign vessels has put tuna stocks under increasing pressure. Selling permits to fish in their EEZs is a major source of economic revenue – but it won’t last if there are no fish left. 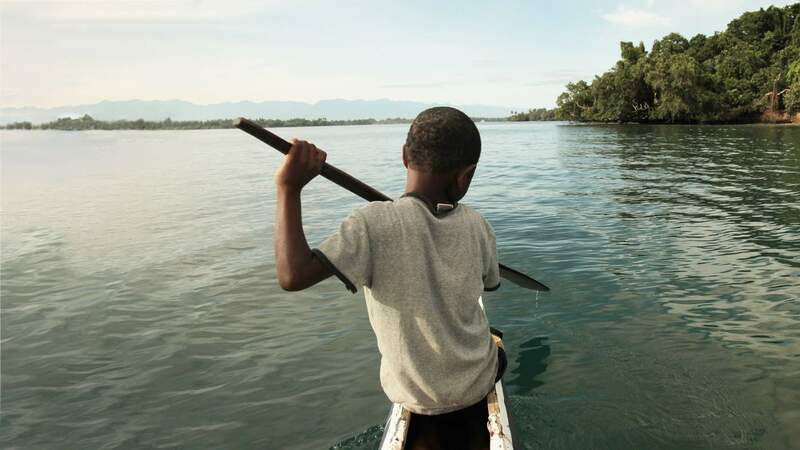 In 2010, the PNA countries decided it was time to take control of their fishery – on their own terms and reward sustainable fishing practices within their waters. "There is a race out there to fish for tuna. So I think it's about time we take ownership of our tuna resource. It's important for our future generations, it's important for our people and it's important for our economic development." "We're no longer just small island states renting access to our fishery. We see now that we have a very big role to play in the global tuna fishery, and we have a lot to benefit from in dictating the terms under which fishing takes place in our waters." Rhea Moss - Chair of the Western Central Pacific Fisheries Commission. At the heart of this approach was a commitment to sustainable fishing. "Our forefathers have always managed their resources in a sustainable manner," says Rhea. "Without sustainability then obviously we have no resource to manage. So I think that sustainability in the islands is really a core part of how we live our lives." The PNA tuna fishery was certified as sustainable to the Marine Stewardship Council (MSC) Fisheries Standard in 2012 – making it the world's largest independently certified tuna supplier. "We got the certification after almost two years," says Maurice Brownjohn, the PNA's commercial manager. "It was very gratifying to receive the acknowledgement that the fishery was well managed and sustainable." The fishing method behind MSC certified tuna caught in the waters of the PNA nations excludes the use of fish aggregating devices, or FADs – floating objects that attract tuna and other fish species. In FAD fishing young tuna can be caught before they can reproduce, with an increased risk of other species ending up as bycatch. Tackling the problems associated with FAD fishing is critical to our ocean’s health and productivity. Vessels working under the PNA MSC certification scheme set their nets around free swimming schools of adult tuna. 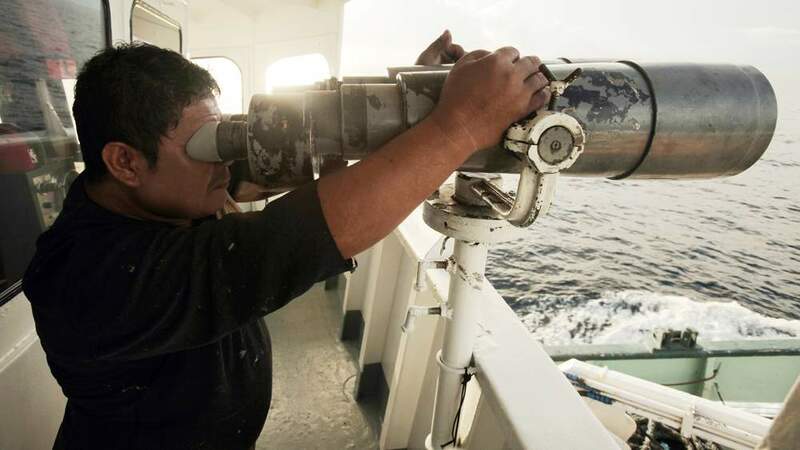 It’s a much more challenging quest – the fishers must hunt their prey across countless miles of the world’s largest ocean, checking the radar and scanning the horizon for the flocks of seabirds that signal the tunas’ presence. But the tuna are bigger and better quality, and it reduces bycatch of juvenile tuna, turtles, sharks, dolphins and other fish species. "We find a school by bird radar: if there are birds, there is fish." 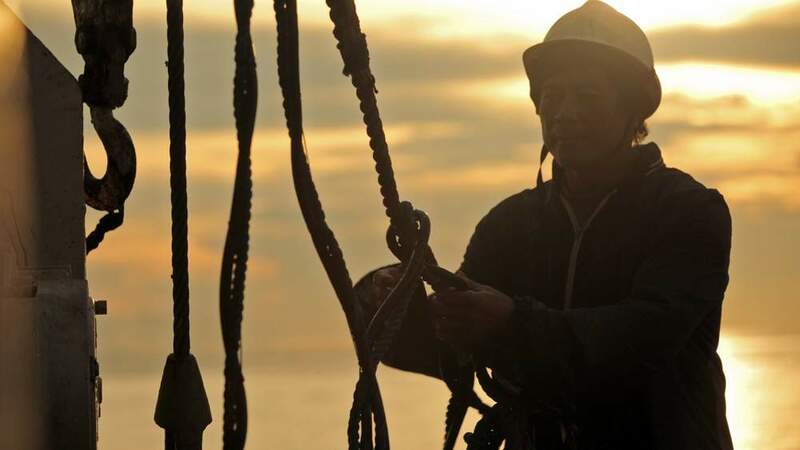 Every vessel fishing PNA waters for MSC certified tuna must have an official MSC trained independent observer on board, checking that it’s abiding by the regulations and by the MSC’s chain of custody requirements. These include science-based limits on the quantity of tuna that can be harvested, size restrictions, complete segregation during fishing trip and transhipment and bans on fishing in certain sensitive areas and around FADs or whale sharks. 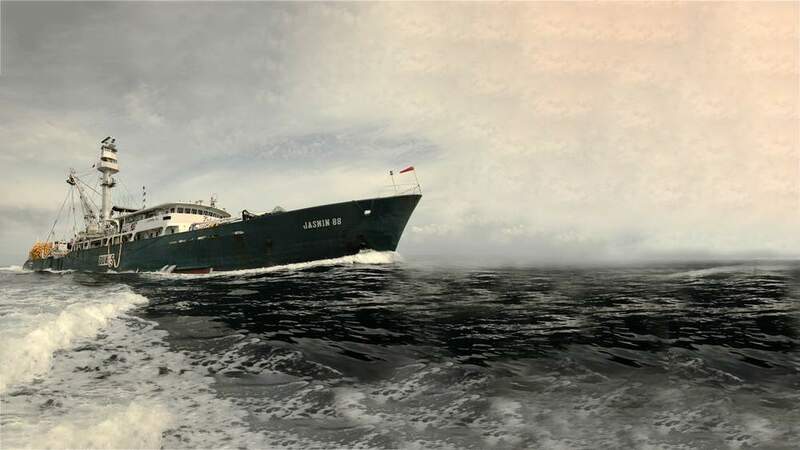 A remote monitoring system enables fisheries authorities to keep an eye on vessel movements and spot signs of illegal fishing and allows customers around the world to have access to full online traceability from sea to shelf. "We Pacific islanders protect our resources so our resources will supply us. We are not just thinking about making money – we are thinking about our people as well." With certified tuna attracting a significant price premium, PNA countries are understandably keen to see more of the value stay within their communities. 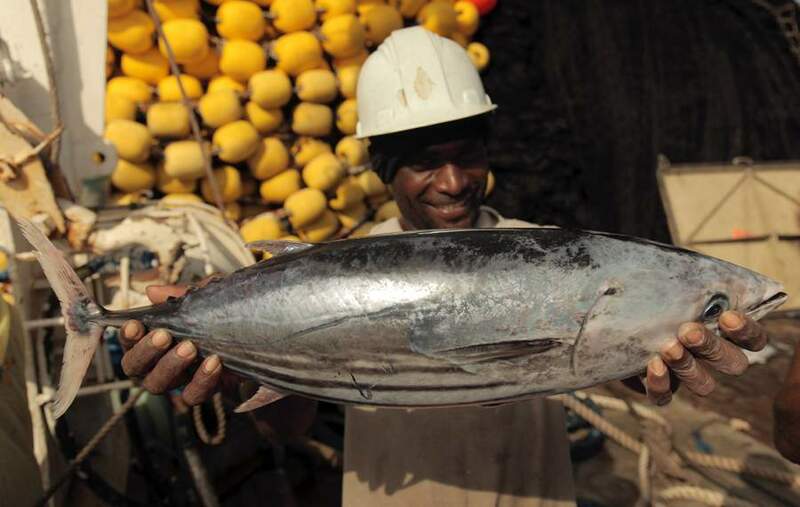 For most of the PNA countries tuna is the most important and often the only major source of income. However today only a very small part of the economic benefits of tuna flow back to the PNA countries. 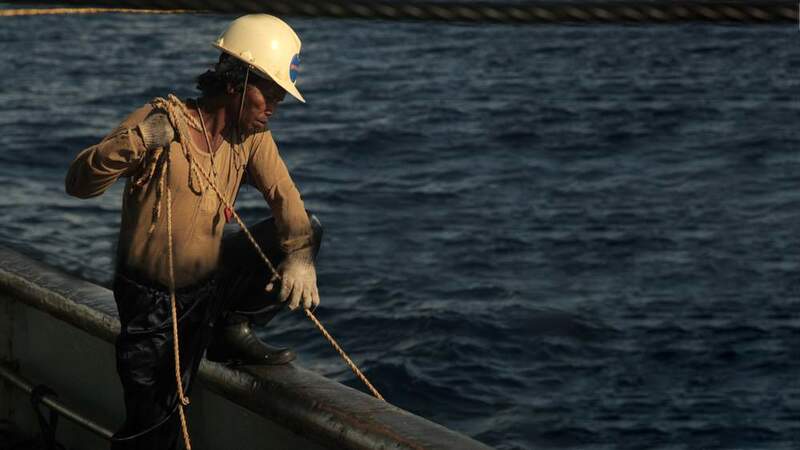 Around 5% of the 1.1 million tonnes of tuna caught in PNA waters is processed by local enterprises. 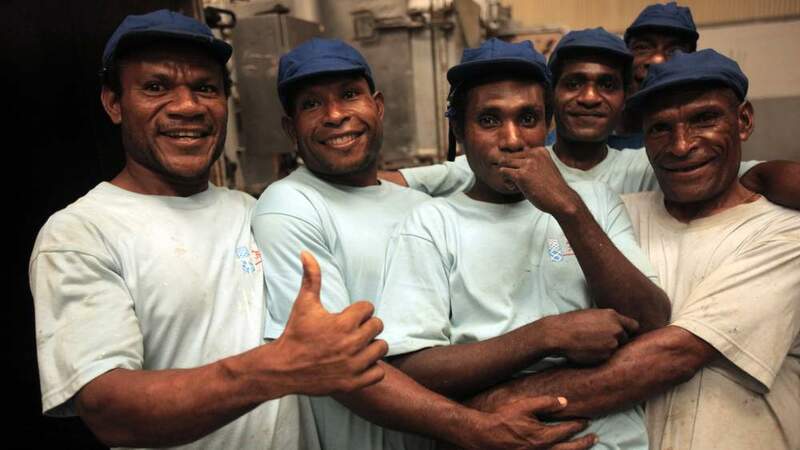 In order to open up more opportunities for local people, the leaders of the 8 PNA countries took the initiative in 2010 to create their global marketing company for its sustainable tuna, Pacifical. Pacifical intends to expand the PNA tuna processing industry for sustainable MSC certified tuna and establish direct relations with retailers and end consumers. "I personally want to see all tuna caught in the Pacific processed in the Pacific. 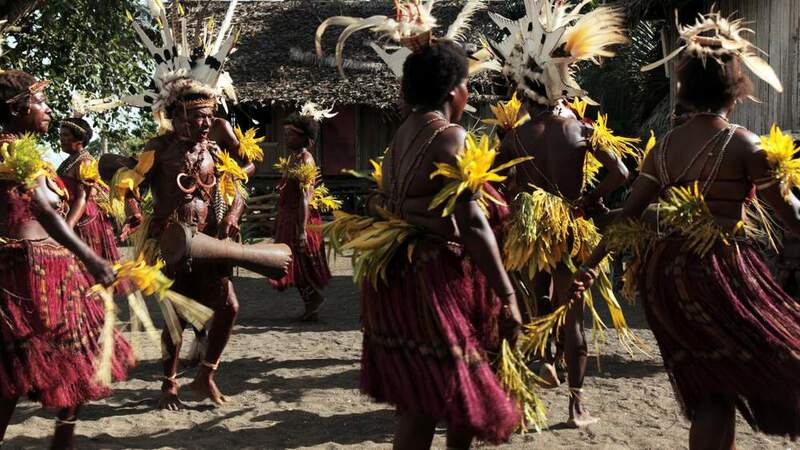 Ten years ago in Papua New Guinea there was no processing at all. 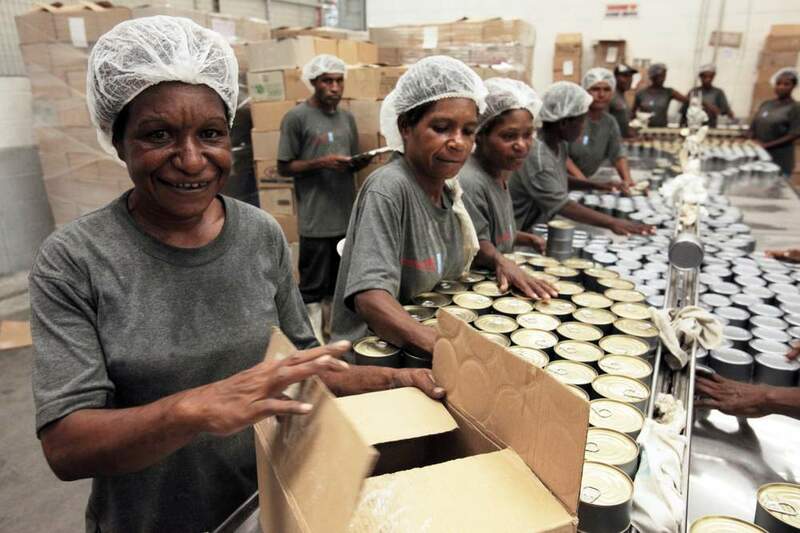 We now have three processing plants and 7,000 people working in those processing plants, and 90% of them are women." 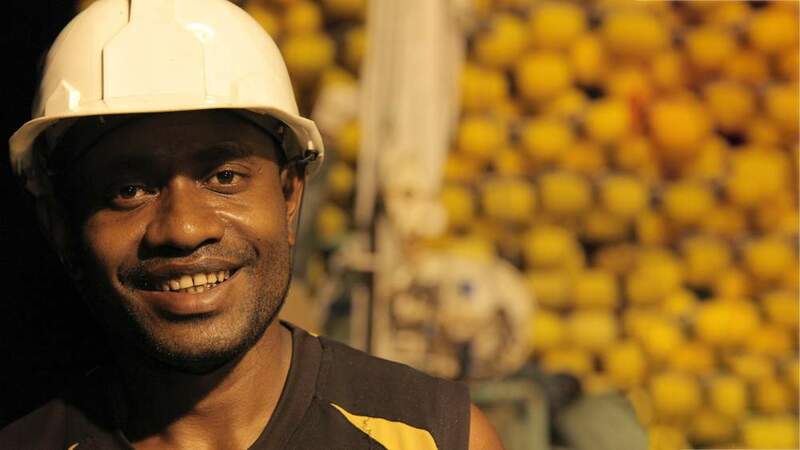 Sylvester Pokajam – Former Managing Director of the Papua New Guinea National Fisheries Authority. "The factory is very important to most people here because they come to work and they earn their money. When there is no factory there is no money and no food." Consumers can do their bit to support the efforts of the Pacific islanders by choosing Pacifical tuna that bears the MSC’s blue ecolabel. 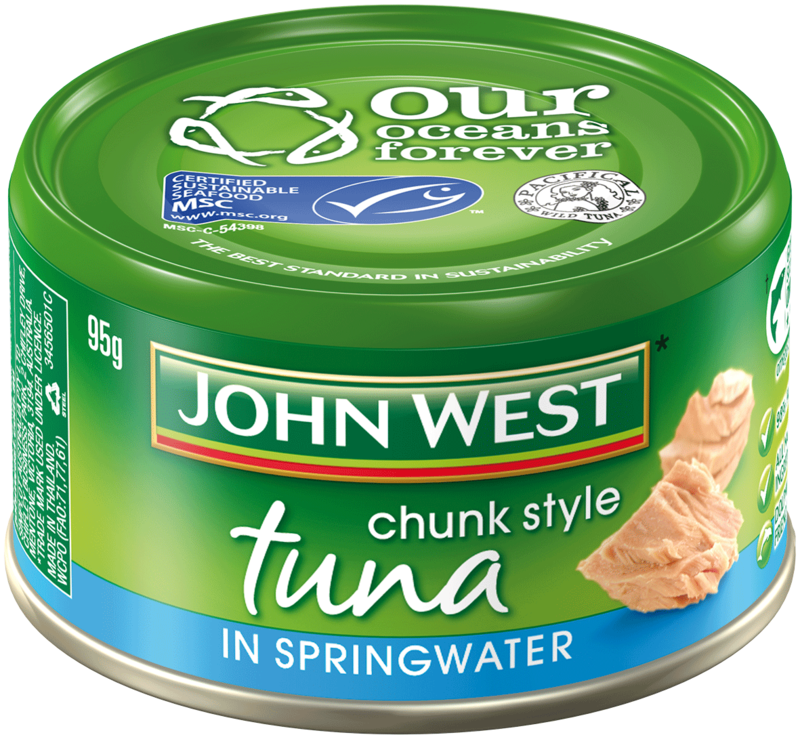 In Australia, for example, the leading seafood brand John West Australia now sources its canned skipjack tuna from the PNA fishery: it can be traced from the shelf all the way back to the fishery via the MSC’s chain of custody system. As more companies achieve chain of custody accreditation, we should be seeing more MSC certified Pacifical tuna on our shelves. "It's a golden opportunity for us, and we need to get it right. I hope this process will change the way we view ourselves: no longer as small island states but as large ocean nations." Matt Zachalan – Former Minister for Resource and Development for the Republic of the Marshall Islands.